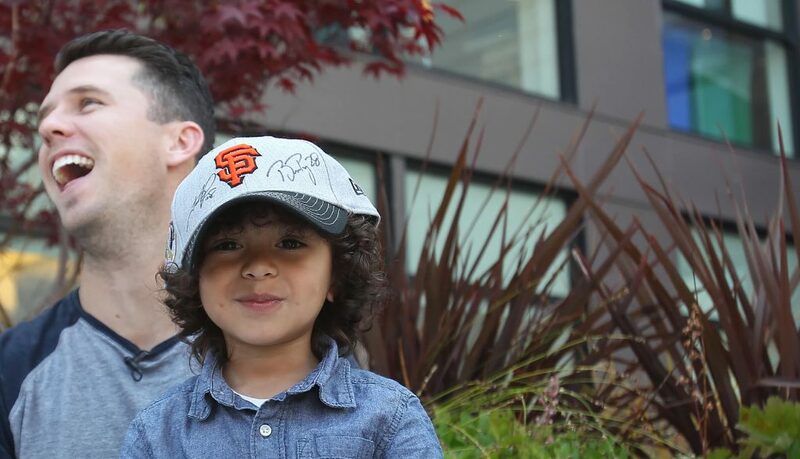 Changing outcomes for children with pediatric cancer by raising awareness and funds for pioneering research and treatment. 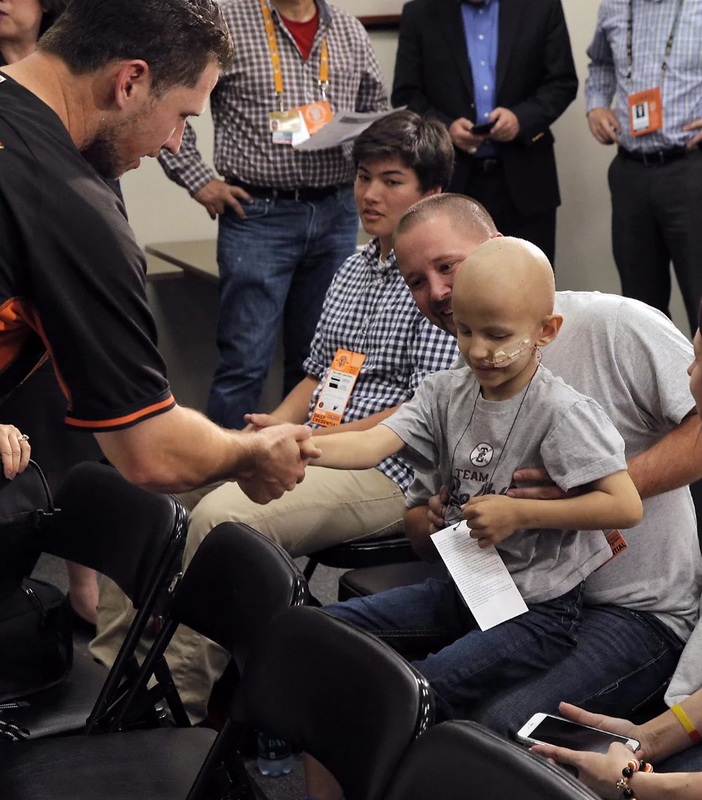 This season, I’ll be hitting back at childhood cancer every time I take the field. 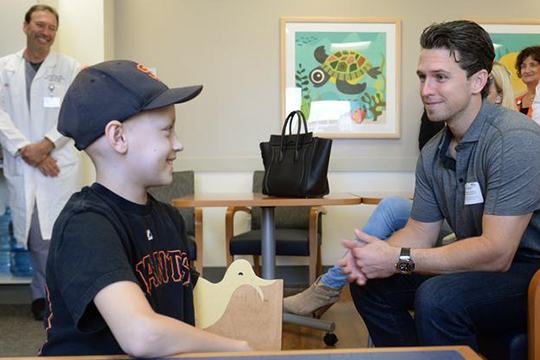 My wife Kristen and I are pledging $1,500 to the Buster and Kristen Posey Fund, part of the V Foundation’s pediatric cancer research efforts, for every RBI I have this season, and I’m asking you to take the pledge with me. 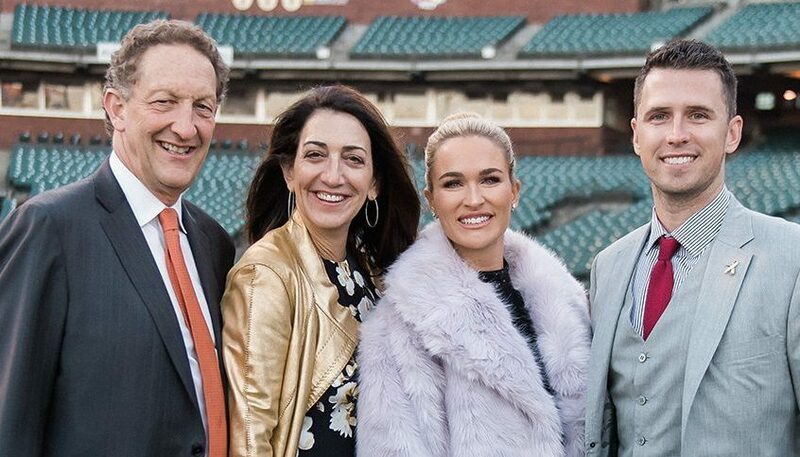 The Poseys are committed to advancing research with the potential to have the greatest impact on pediatric cancers. 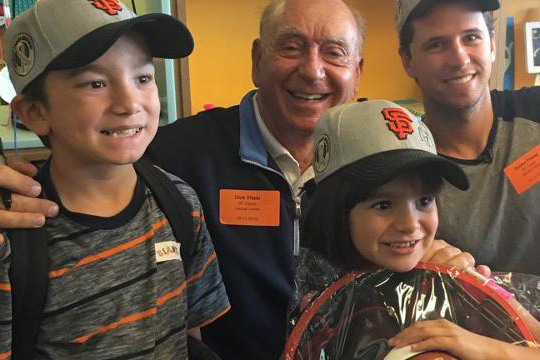 BP28 has teamed up with top national and local institutions, including The V Foundation and The Children’s Cancer Fund at UCSF. 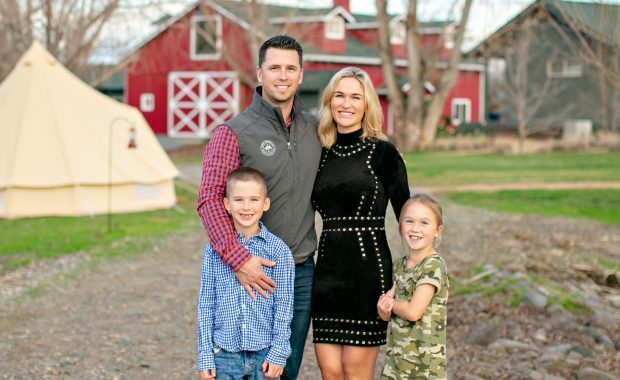 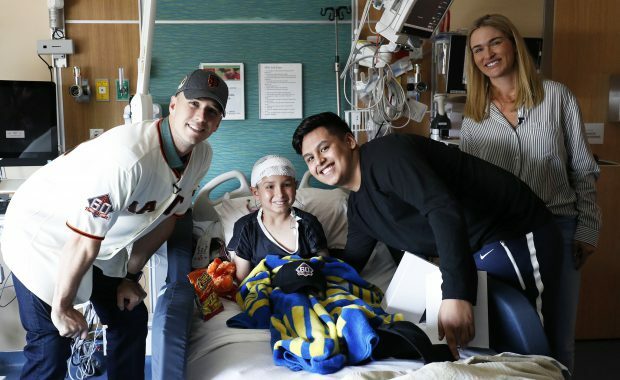 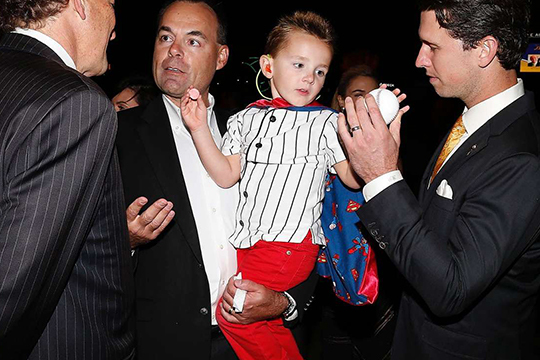 Buster, Kristen, and the Giants established a program at the ballpark to support pediatric patients and their families receiving treatment at local Bay Area hospitals.